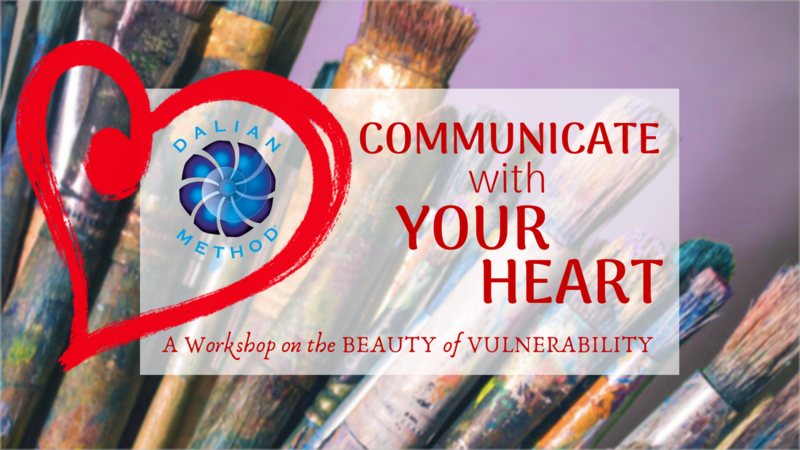 May 10 & 11 | Memphis | workshop combing two powerful approaches: Process Art & the Dalian Method. ​​This website is dedicated to all the Enlightened Masters who have visited this planet and to the courageous ones determined to live beyond the mold. “Be the person you are. Never try to be another, and you will become mature. Maturity is accepting the cost of being oneself, whatsoever the cost."